Hello friends, Welcome to the How To India! 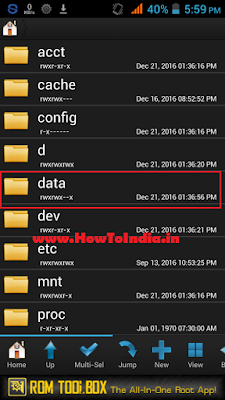 In this post you will find, How to find saved password in android phone. If you have forgot your wifi router password so read this! 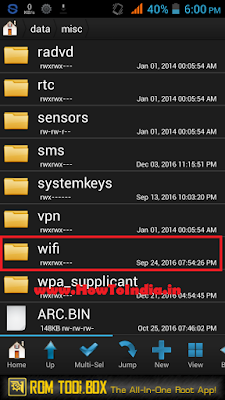 If you have just forgotten your wi-fi router or dongle's password and you want to get without reset it. Get password in your android device this post will help you 100%. Or you want to hack your friends wifi password with his phone and get connected with free wifi for downloading unlimited? 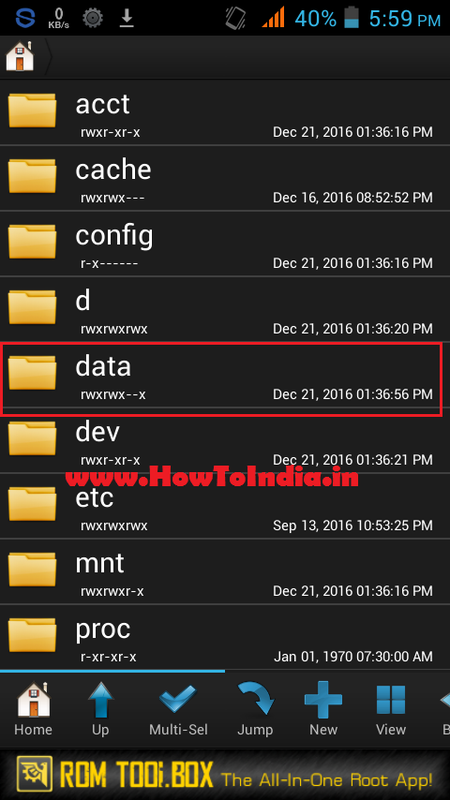 This post only for you in this method you need to root your android first, so read, share and enjoy! 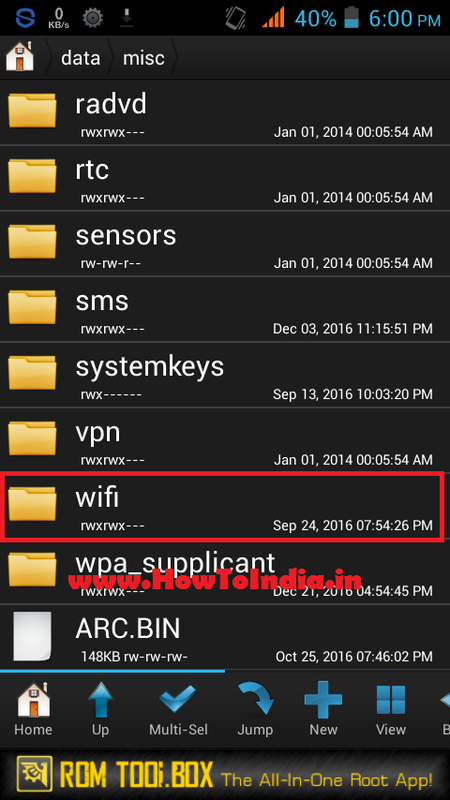 How to hack WiFi password on android phone? This method working only on rooted android smartphones, if your android smartphone is not rooted so root your android first or read this (100% Working) How To Root Android Wihtout PC in a Minutes - No Risk! 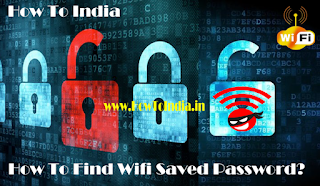 Follow these steps to get your wifi password back free and no risk! It easy very simple and you will get your saved wifi password. First of all you need a rooted android device. 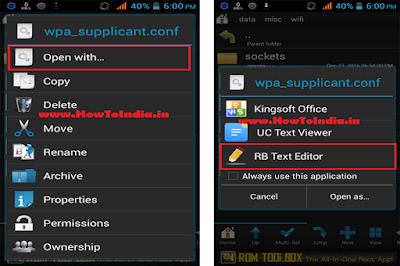 Now you need to install Root Browser app from play store or below links. Now install root browser app and open it. Then open Root Browser App! After that, open data folder! Now scroll down and find your wifi name! 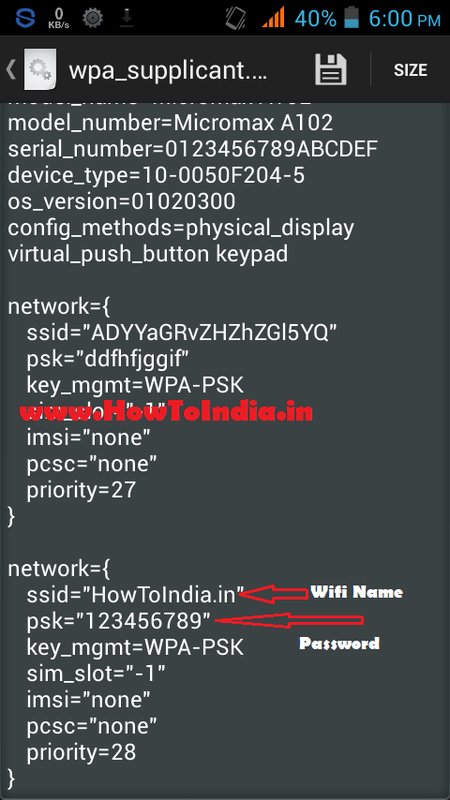 Now find psk="here your password"
That's it, You will successfully find wifi password. This method is easy and safe. If you have still any doubt see this below YouTube video. Watch this YouTube video to How To Find Saved Password in Android. If you still have any question so please comment we will response as soon. Thanks for your lovely visit. Stay tuned for latest How To updates of Tech! We are on social media like us on Facebook and follow us on Twitter!